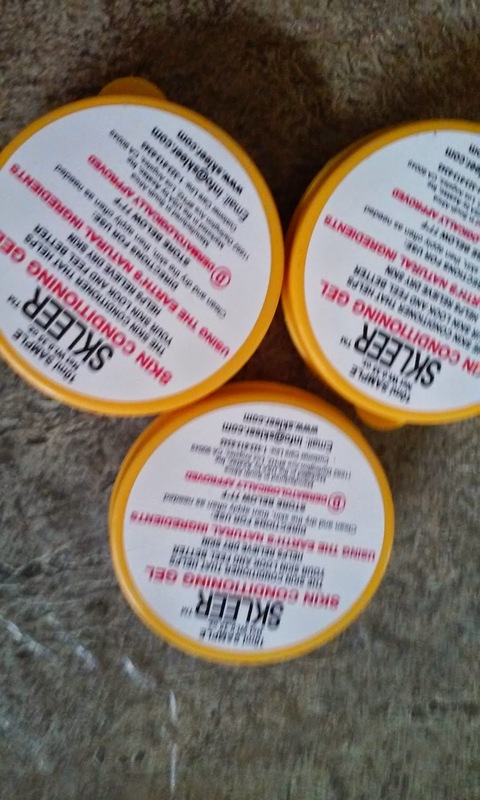 SKLEER is a skin conditioning gel that helps your skin look and feel better, and helps relieve dry or oily skin, using the earth's natural ingredients.TM It has a unique gel formulation that carries the natural herbal ingredients onto the skin for a deeply refreshing and moisturising application. This allows for skin appearance to improve. 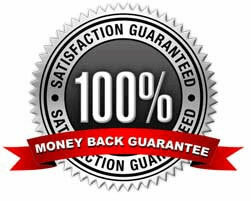 We are so confident that you will be happy with SKLEER we are making it 100% RISK-FREE, by sending it to you with FREE SHIPPING and a 30 DAY MONEY BACK GUARANTEE. This offer is part of our launch into the USA, so it is only for a limited time. We recommend you BUY your SKLEER TODAY! This was my first time trying a gel skin conditioner. I absolutely love how well it goes on and how fast it absorbs in. This is very gentle to, with normal lotions they sit on the surface of your skin and can cause breakouts. With this, it absorbs deep into your skin leaving behind soft healthy skin. My son has eczema and I have found that this works so well on keeping his skin soft and healing dry patches. Love everything about this. I was sent this for review purposes. I am self employed in the construction industry. I enjoy reviewing products in exchange for my unbiased opinion. I want to let consumers know the truth about new products good or bad.